If you enjoy music in an intimate and friendly setting, become a subscriber of L’Ermitage Foundation’s Concert Series. We offer concerts where members of the audience can mingle with the artists as well as other attendees. These concerts are private to our donors and their guests and are not open to the public. 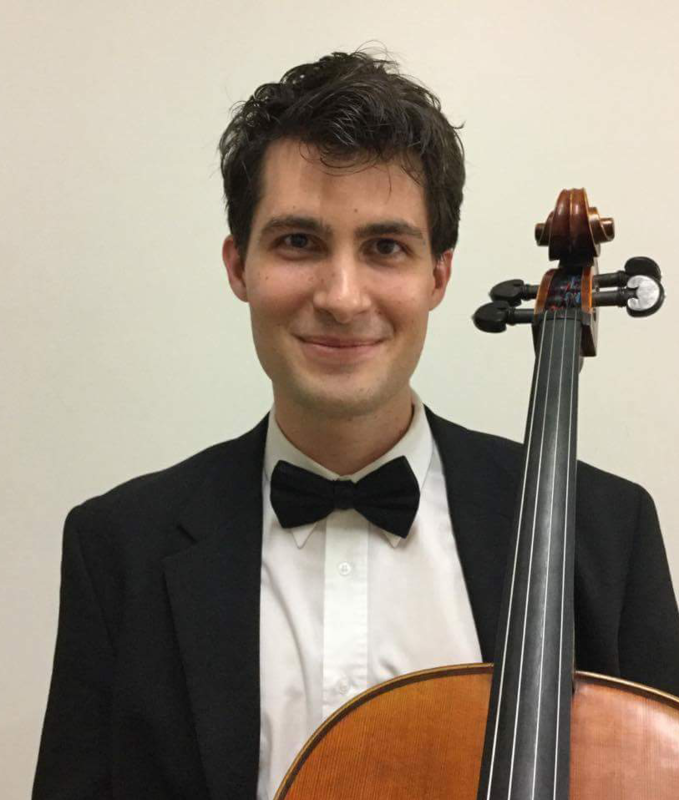 RUSLAN BIRYUKOV, founder of THE LOS ANGELES CELLO QUARTET, is known for his "superb artistry, passion, and individuality." Ruslan represents a new generation of creative professional musicians whose artistic level is recognized not only by awards, but also a worldwide audience. 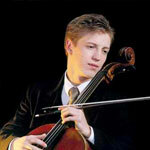 Thomas Lovasz began playing the cello at the age of eight inspired by his mother, a music teacher. By age fourteen, he had won several music competitions. Thomas has performed with famous artists in many venues with numerous orchestras. He also enjoys teaching and sharing his knowledge with students and expanding the love of music. EFRAIN DEL PILAR began his musical journey as a flutist winning several competitions. Six months after beginning cello lessons, he performed his first cello recital. 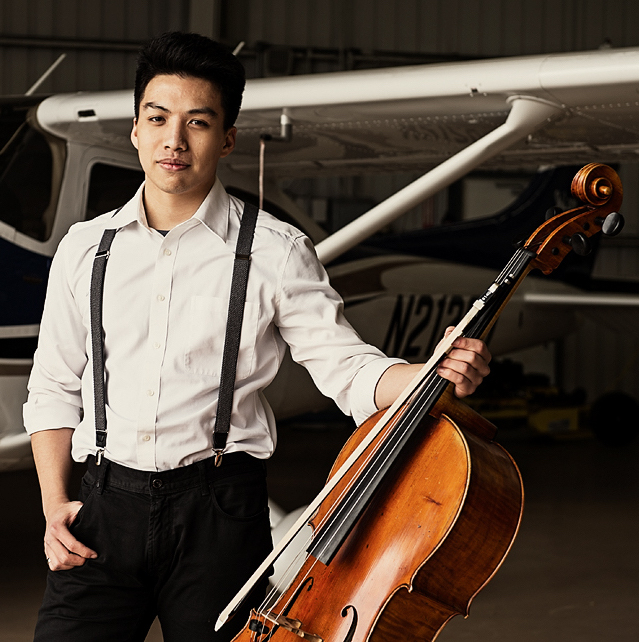 BRYANT GOZALI began his formal cello training at age nine in China. 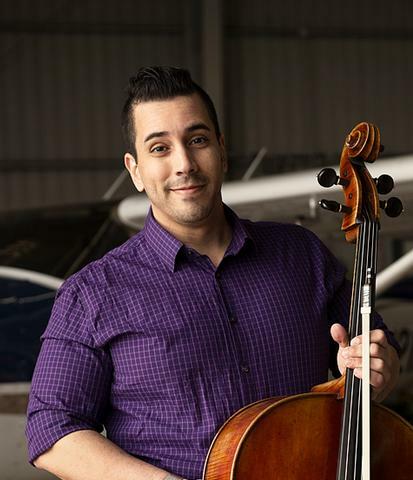 He relocated to Singapore and was appointed Principal Cellist in two Singapore Orchestras. In addition to performing with the Los Angeles Cello Quartet, he performs with the Tokyo Quartet and pianist Christopher O'Riley. 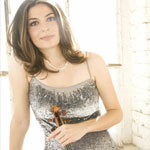 LINDSAY DEUTSCH, violinist, has thrilled audiences worldwide with her passion for music. She is a charismatic and captivating presence on today's music scene. Lindsay has just completed a tour as a solo violinist with Yanni performing in Saudi Arabia and the United States and will be touring with Yanni again in October 2018. She will be touring with Take 3 next season in the Midwest United States, California, Georgia, New York, Nebraska, and Colorado. VAN-ANH NGUYEN, pianist and composer, has become a worldwide sensation and in demand artist, leading an intense touring career across the globe. 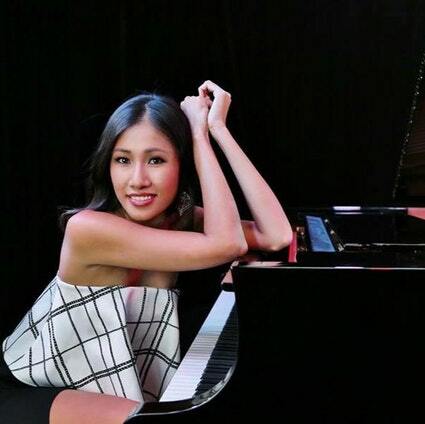 Born to Vietnamese refugee musicians and having started piano studies at the tender age of thirteen months, the Australian born concert pianist gave her Sydney Opera House debut at age eight. She has won several prizes nationally and her playing has graced the stages of Australia, California, and Houston. 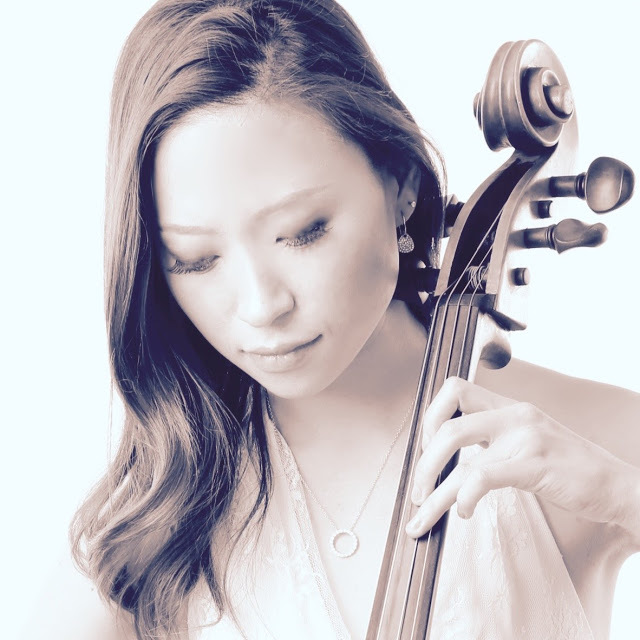 LILA YANG, began her cello studies at the age of six. 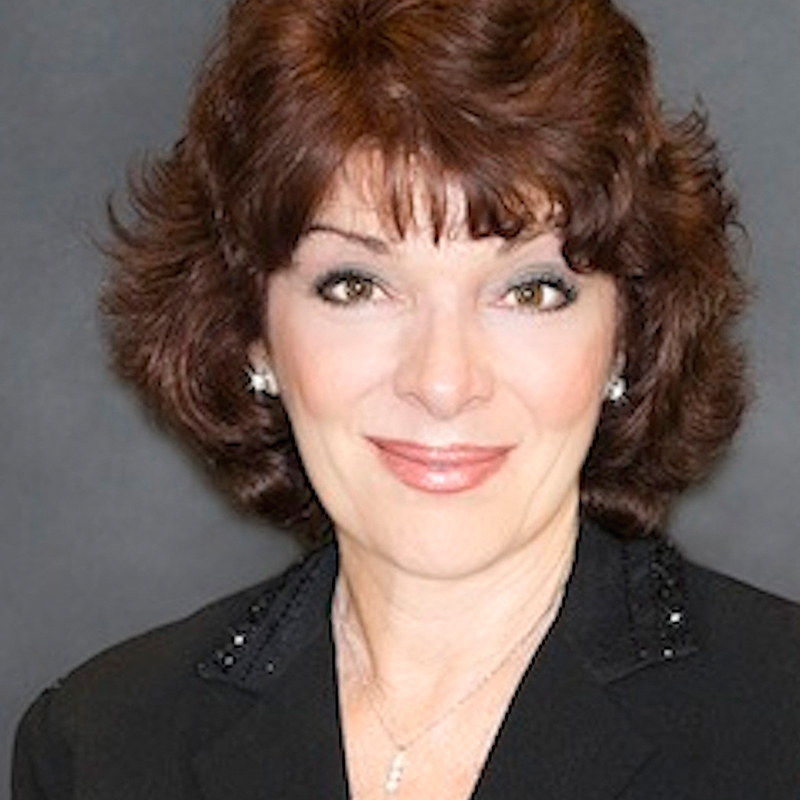 She has received numerous awards in chamber, orchestral, and solo repertoire. Her chamber and orchestral performances have taken her to venues such as Carnegie Hall, Lincoln's Avery Fisher Hall, and Walt Disney Hall among others. Lila is recognized most for her "eloquent phrasing and unique singing tone." 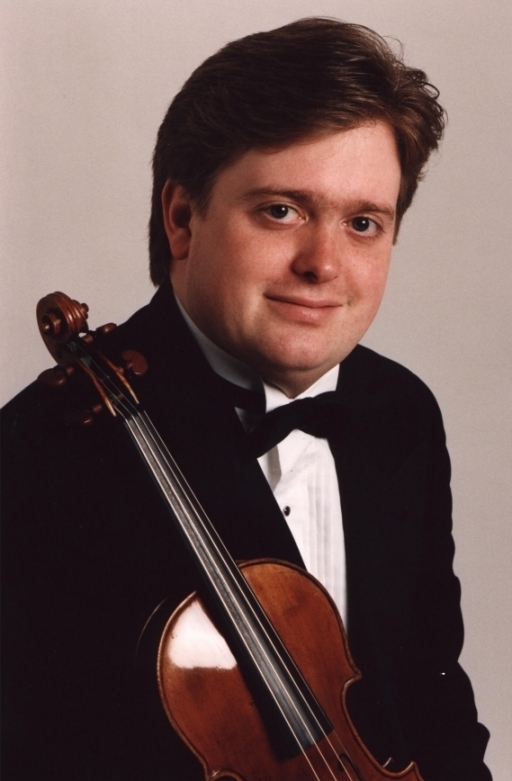 Recognized as a soloist, chamber musician, and as a first violinist of the renowned Tokyo String Quartet from 2002-2013, MARTIN BEAVER is in demand all over the world. 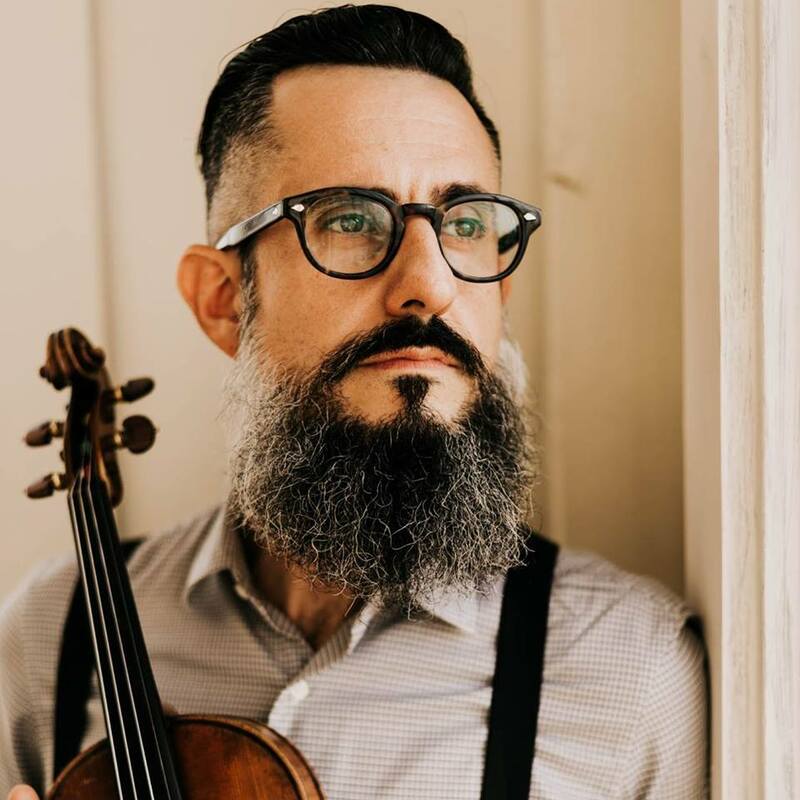 In addition to his concert activities, Mr. Beaver is on the faculty at the Colburn School in Los Angeles teaching violin and co-directing string chamber music studies. 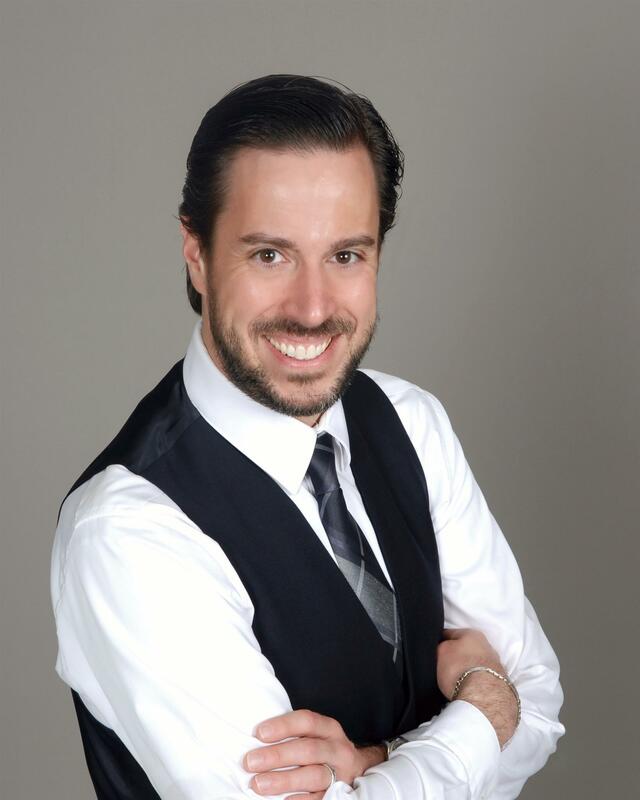 Pianist KEVIN FITZ-GERALD enjoys a versatile performing career as recitalist, orchestra soloist, and chamber musician. His performances have garnered international acclaim and he has been recognized for his "hypnotically powerful and precise" pianism and "dynamic and distinguished" interpretations. An unpredictable musical evening with the song stylings and comedy of Broadway's SUSAN EDWARDS MARTIN, featuring music from the American Songbook, Broadway and her own original Broadway show, UNLIMITED, YOU'LL HAVE THE TIME OF HER LIFE. This multi-talented and captivating performer is someone you do NOT want to miss. 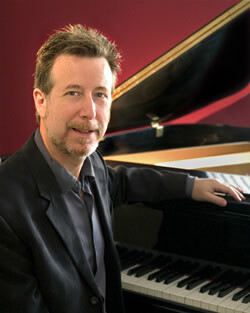 SAM KRIGER is an award winning Musical Director, Conductor, Arranger, Orchestrator, Composer, Producer and Accompanist. Currently, Musical Director/Conductor/ Arranger for Michael Feinstein. Sam's client list includes Mickey Rooney, Shirley Jones, Betty Buckley, Billy Crystal, and Bernadette Peters, among many others. 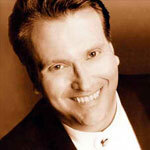 He has appeared as Conductor/Pianist of the Boston Pops, Cleveland Pops, Pasadena Pops. among others. 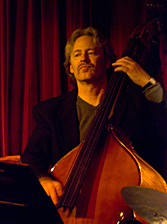 MARK BALLING, pianist, has enjoyed a burgeoning career as a recording artist, teacher, touring musician, and accompanist in Los Angeles since 2000. LUIS MASCARO, violinist, is part of a new generation of creative string players who is not afraid of using his solid classical background to explore new musical ideas, techniques and sounds. 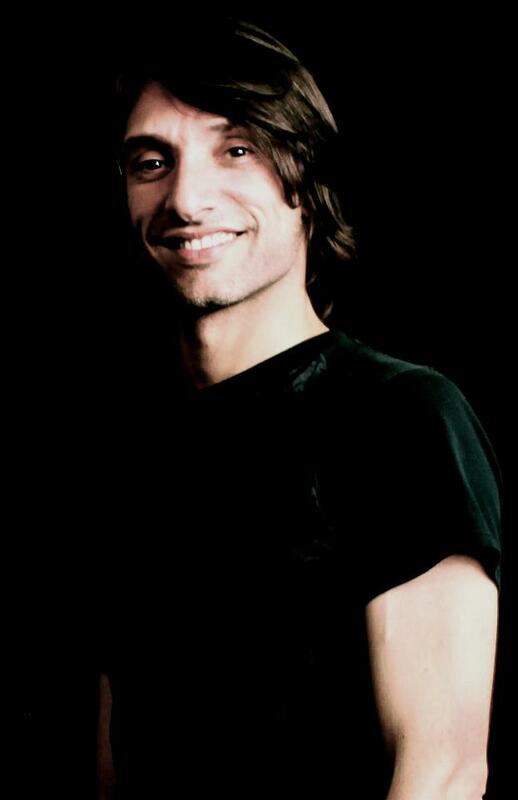 SANDRO FELICIANO, percussionist, was born and raised in Sao Paulo Brazil and has been playing drums/percussion for over 20 years. He has worked with many artists going from Brazilian music, contemporary jazz and classical music. ADAM COHEN, acoustic and electric bassist, brings a wealth of musical knowledge and musicianship stemming from many years on stage, in the studio as a teacher, and on the road. 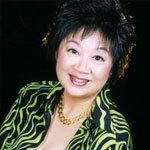 Pianist, MARY AU, is a much sought-after collaborative artist, coach, and educator with worldwide experience. She is hailed for her "sensitive and seamless transition between chamber music, collaboration, and piano accompaniment" (Los Angeles Times). 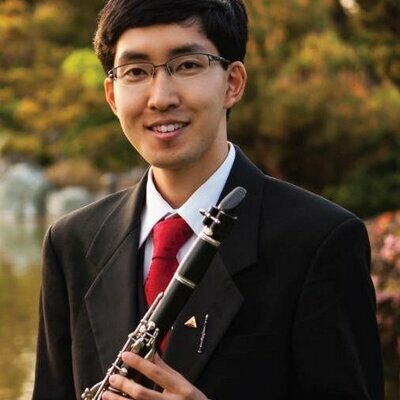 A charismatic and versatile clarinetist, KATSUYA YUASA, has been praised by critics as a "born performer with rare ability to express the beauty and soulfulness of the composer's music." He has toured in the United States, Europe, South America, and Asia as a soloist, recitalist, chamber musician, and orchestral player. Katsuya explores a wide repertoire of classical, jazz, and ethnic music. Contact us for a complimentary ticket to any event. It is a wonderful and unique experience to be able to listen to music in such an intimate setting and to have an opportunity to communicate with the musicians. It is also very gratifying to know that the proceeds of these performances go to much needed charitable work : A win/win situation! Thank you.